During their preschool years, your kids develop language and reading skills at an exponential rate. When you keep enriching children’s books around your home, you’ll help your little ones build their vocabulary and discover more about their favorite subjects. Here are some do’s and don’ts of selecting books for preschool reading to cultivate your child’s love of learning. Another way to keep your kids interested in reading is by choosing activity books for them. 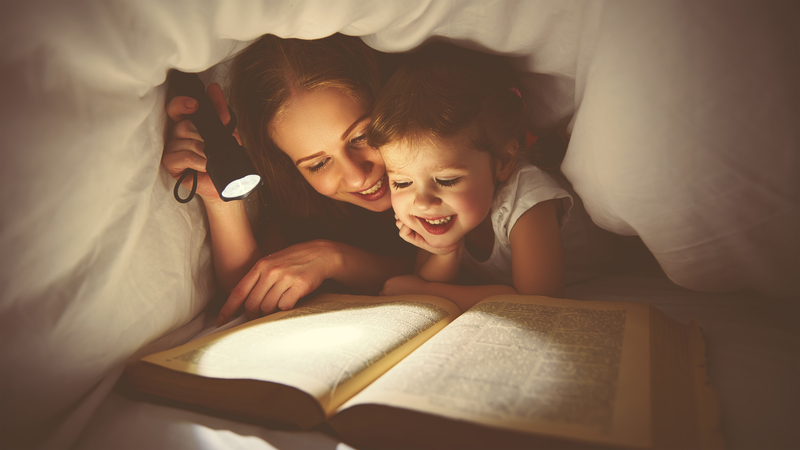 Books that feature hunt-and-find games or the opportunity to choose your own adventure will teach children that reading can be entertaining. You can even turn a beloved classic into a fun project. After reading “The Very Hungry Caterpillar,” for instance, help your preschooler make their own caterpillar out of tissue paper or paper plates. Children are naturally curious. As soon as your child starts asking questions like why the sky is blue, why people get sick, or why dinosaurs don’t exist anymore, get them a book on the subject. By allowing them to pursue their interests, you’ll encourage them to be inquisitive and use their knowledge to explore the world. As an added bonus, preschool reading books are often helpful when teaching your little one about potentially challenging concepts. Shy away from a challenge. While you don’t want your child to be frustrated or overwhelmed, test out a few texts geared toward a slightly older set to read with them and see how they respond. They may be surprisingly interested even in books that contain complex sentence structures and less rhyming and repetition – especially if you make them entertaining with funny voices or expressive reenactments. Gently and gradually introducing more advanced material will support their development. When your kids need extra help learning how to read, sign them up for programs at Reading in Preschool - New York. This education center offers private lessons, reading classes for preschoolers, and summer programs that help children around New York City develop comprehension skills early. Call them at (917) 723-1159 today to hire a preschool reading tutor for your little ones. Visit them online to learn more about receiving help with other subjects, such as math, music, and test prep.